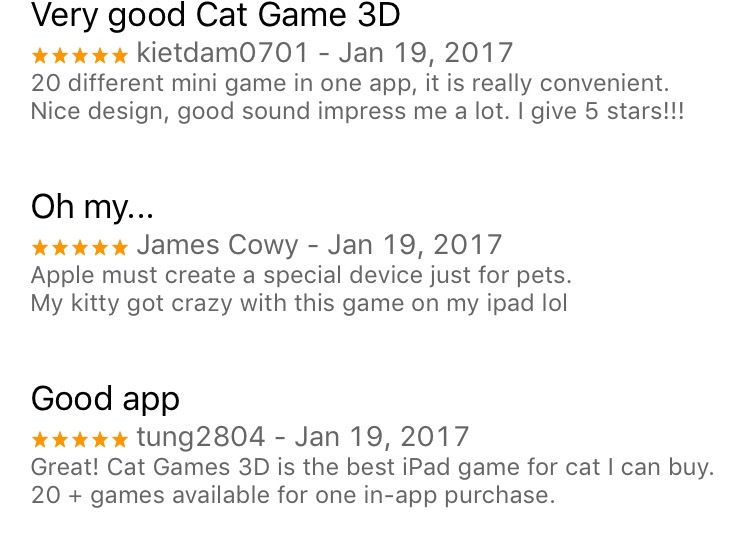 Cat Games 3D for Cats and Kittens reached 15,000 downloads on March 11, 2017 and has maintained a 5 star review rating on the iOS App Store. Michael Cozzolino DBA Big Monk Games announces that the iPad and iPhone game for cats named “Cat Games 3D for Cats and Kittens” is now their fastest downloaded and highest rated app for cats they have made. As of March 11, 2017 the game has achieved 15,000 downloads and on pace to surpass their original app “Cat Games” in downloads as early as the end of the month. 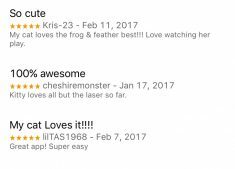 Cat Games 3D for Cats and Kittens currently has a higher review rating than Friskies Jitterbug, Game For Cats, Cat Fishing 2, Catzilla, Mouse for Cats and Paint for Cats. The game features 4 free games with 20 additional games that are available with one in-app purchase. 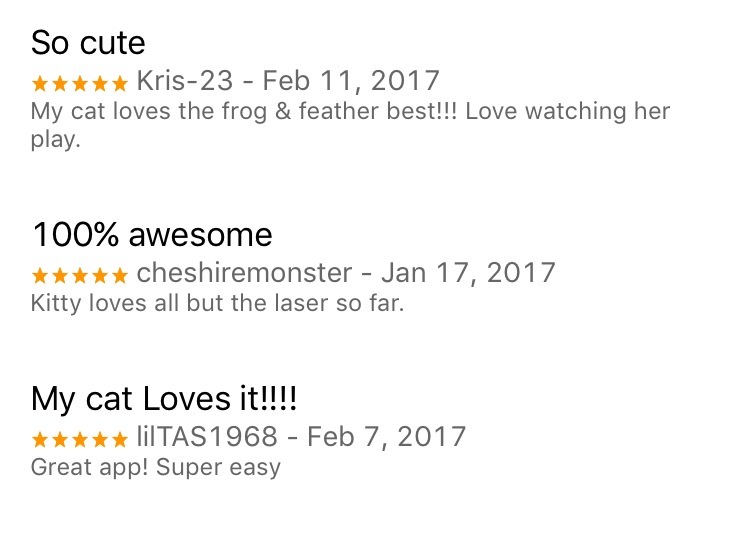 Big Monk Games is planning another update in the next 30 to 45 days that will respond to customers reviews of the unpleasant noise from the laser game as well as include a new and exciting game that will have cats drooling with anticipation. 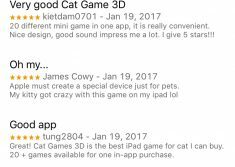 Cat Games 3D for Cats and Kittens is currently a top rated iOS game designed specifically for cats and kittens. For more information on Cat Games 3D for Cats and Kittens as well as other cat games and cat related apps go to CatGamesForiPad.com. Cat Games 3D for Cats and Kittens is available for both the iPad and iPhone (4.7 inch screen or larger recommended). 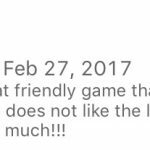 The App is free on the iOS App Store worldwide and offers an optional in-app purchase that is typically priced at $1.99 USD. We are Big Monk Games. A small independent game developer in Saratoga County NY. We develop for iOS devices (iPhone, iPad, and iPod Touch) as well as Windows PC. We got our start with our successful game for cats called ”Cat Games” developed for cats to play on their owners iPad. We have games for you humans too. We then created another cat game called ”Cat Games String Toys”. We here at Big Monk Games love animals and have routinely donated a portion of our earnings to an area animal shelter Mohawk Hudson Humane Society. We also created shelter for the feral cats outside of our offices.